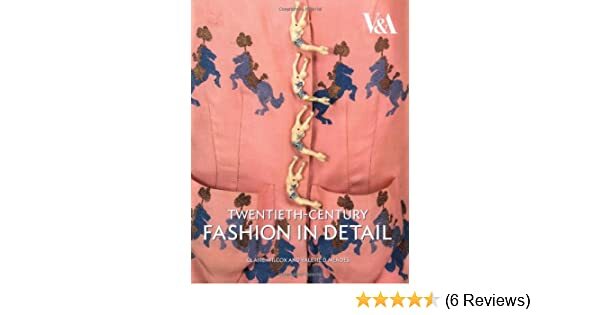 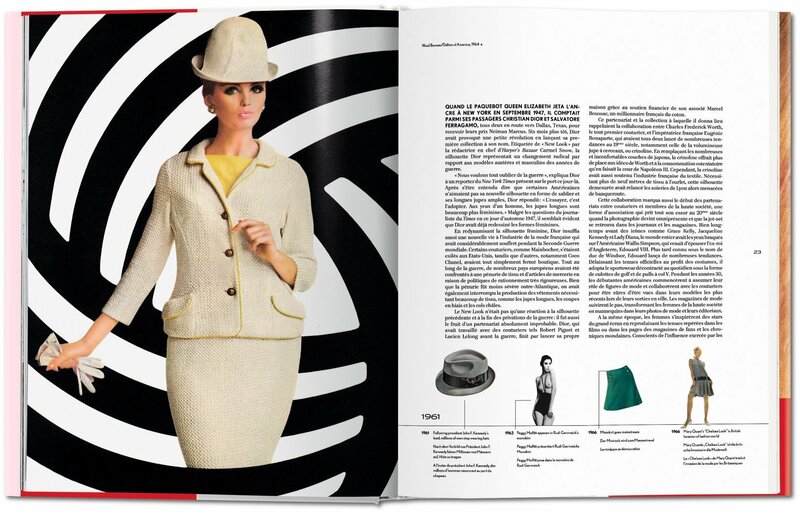 With a gorgeous new cover, this extensively illustrated book is a celebration of the V&A's magnificent collection of 20th-century fashion. 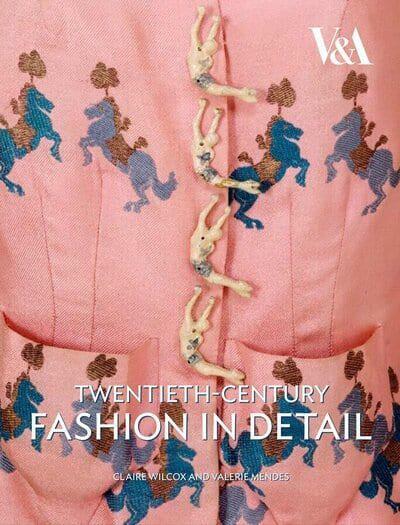 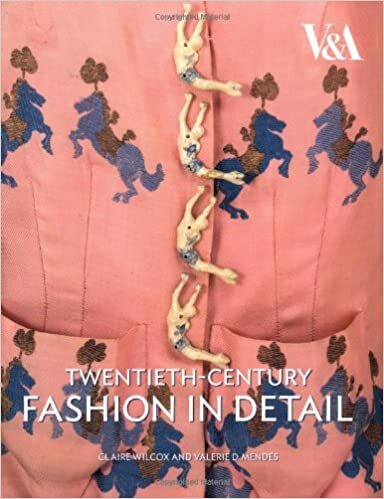 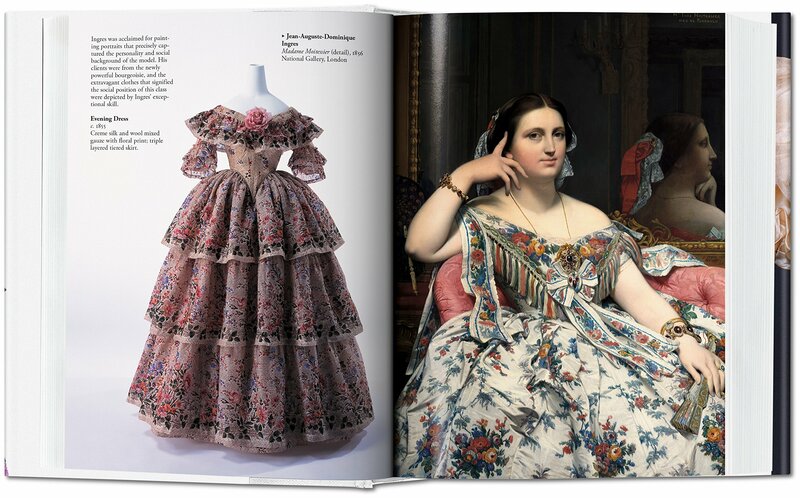 The latest title in the highly successful Fashion in Detail series, this book offers a detailed look at some of the most stunning garments in the collection. 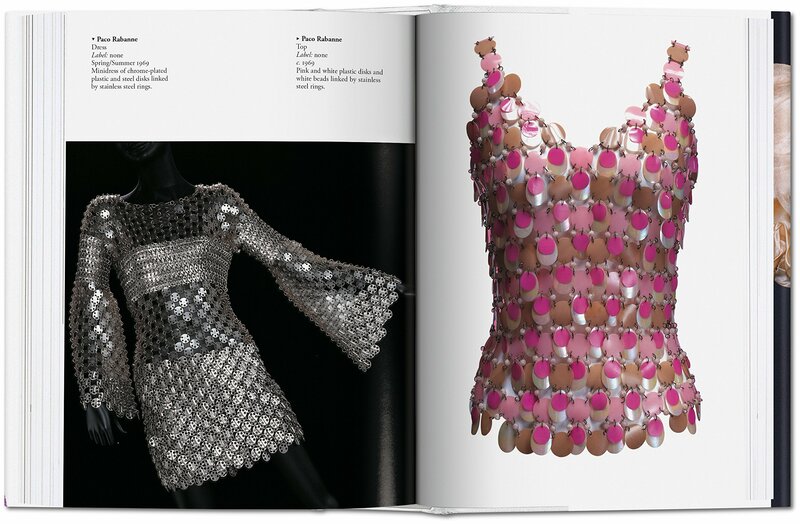 In meticulous detail, the book features line drawings of each garment's structure and specially commissioned close-up photographs of each item's most impressive aspects: fastenings, necklines, cuffs, hemlines, fringes, and more. 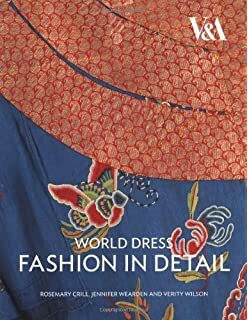 Arranged thematically, the authors provide information about everything from seams, buttons and collars, to beads, tucks, and pleats. 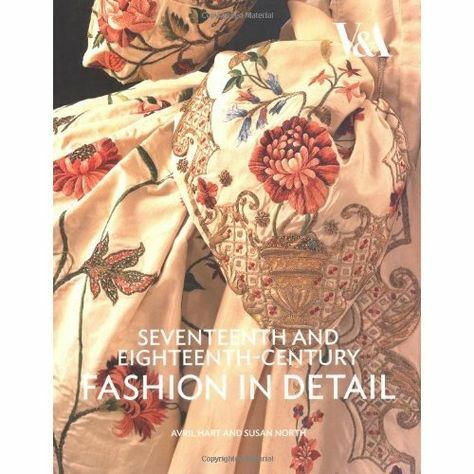 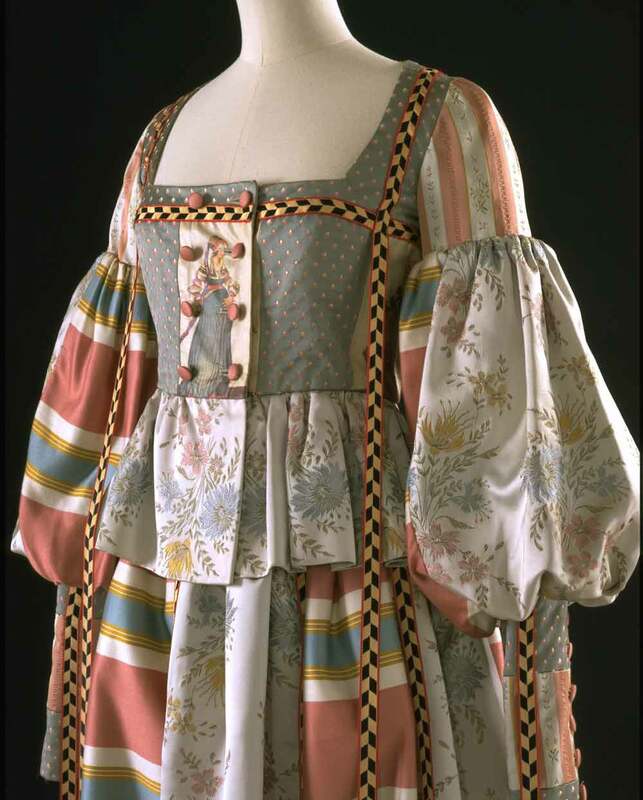 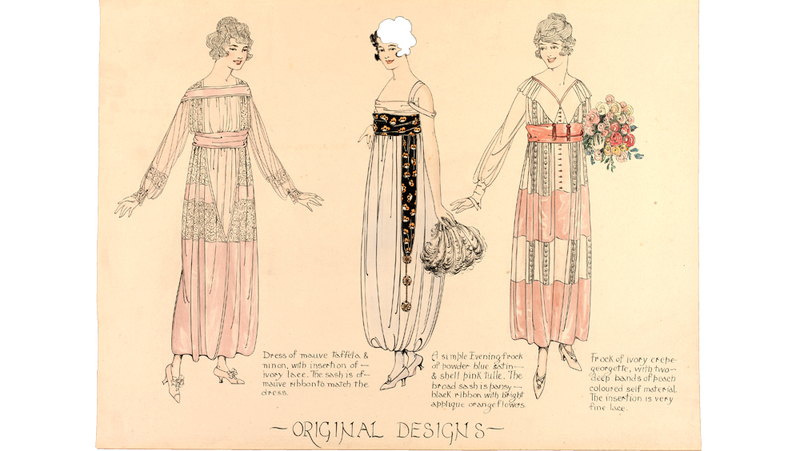 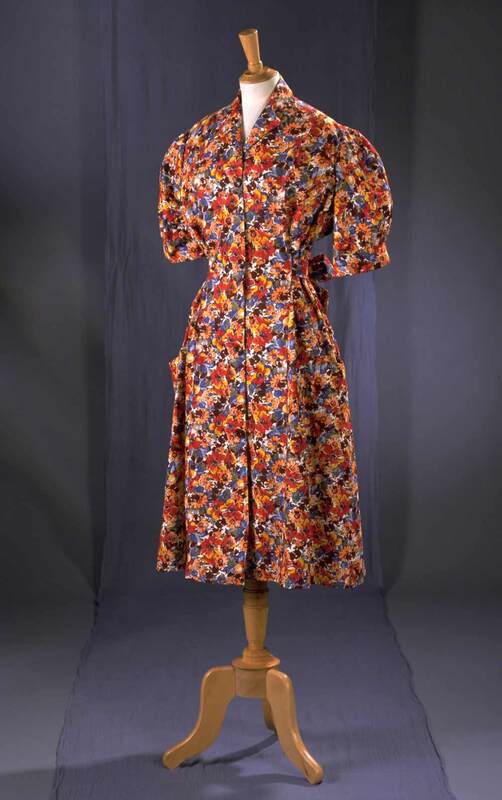 The result is a visual banquet of textures, patterns, and craftsmanship and an eye-opening testament to the variety and creativity of modern dress. 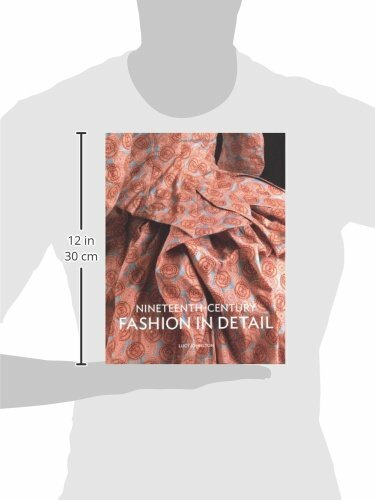 An essential visual reference for designers, students, and fashionistas everywhere.